Don’t want to be left out when something exclusive comes in? Sign up for our: high gravity beer email alerts! Pitch black with notes of toasted sweet malt, this decadent Imperial Stout has a thick, brown head with delicate lacing, toasty malt aroma, and a silky smooth mouth feel. 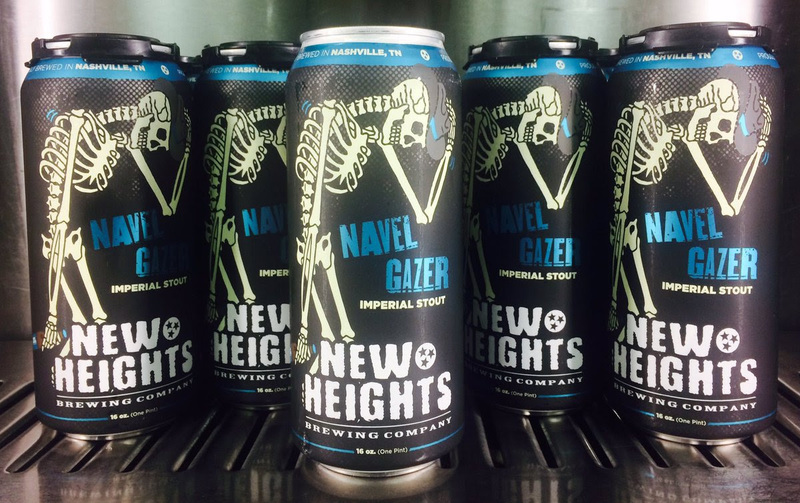 At 9.2%, Navel Gazer will have you nodding your head if you let it.Barista Brew Black Coffee Stout is pouring strong! This specialty beer was created using The Frothy Monkey Roasting Company blend.